So, how do you show management that you are actually testing (you know, besides saying “It all look’s good, ship it”)? Jira is a great tool for capturing work items and managing workflow from the Development and the QA teams. It helps ensure each release has the proper test case coverage and the ability to “show” that testing actually occurred. Zephyr is a perfect tool for Stackify. We are looking to create as many test cases and regression suites for each release as possible without slowing our release cycle down. Especially when we are innovating new products and always adding new features to our core SaaS based platform. 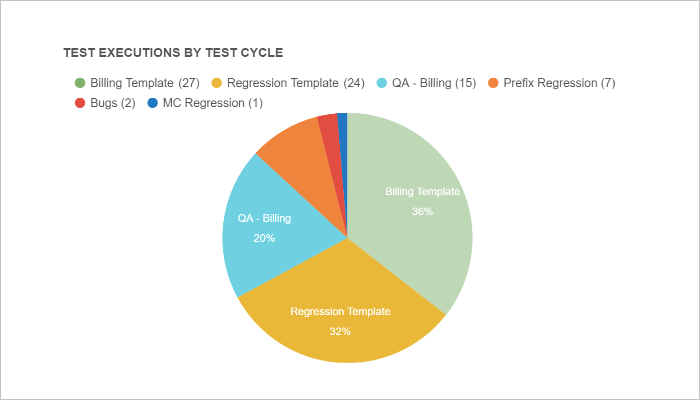 Zephyr allows us to easily create the high risk test cases first, and to setup templates for regression tests that will be ran for every release. This allows us to track each test and capture the number of bugs related to each test case. Zephyr has a great dashboard I use to show management our test coverage and give them a “warm fuzzy feeling” that the release is solid. At Stackify we tend to move quickly and shift gears when needed, so to be able to flow with the development teams a very defined, rigid process just wouldn’t work. 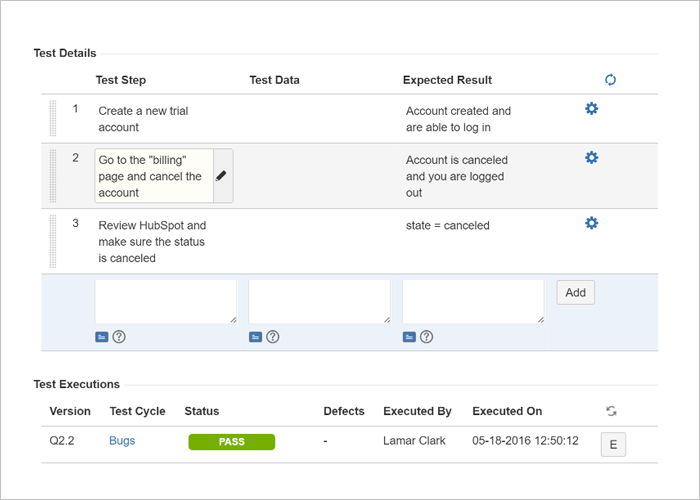 As we say around here “Aint nobody got time for that.” This simple process of applying repeatable test cases, automated regression tests, and your basic “open the app and test,” helps ensure us a solid release.